How to promote the right people, keep the expenses low and out preform big box auctions! First task: Identify the senior decision maker for your auction. (Net increase to payroll: $0) Usually your existing wholesale manager. The senior decision maker makes all the final decisions, especially at the end of the auction. They will need to decide which bids to accept and which to reject. They are the “big picture” person, working for the good of the auto group not working the used car managers pay-plan. It’s important that they understand how to bundle groups of cars together, good with bad, to average out in the company’s favor. 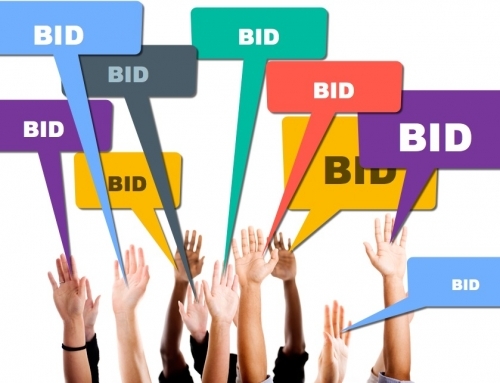 They will also need to take into consideration that high sell rate increases profitability because your auction becomes a successful destination for your buyers, which reduces bidder fatigue. Total time required per week: 2-3 Hours. Surprising isn’t it? And after a while the block rep or auction manager can be trained to take over completely. No Increase to payroll: Why? because once you start holding your own auction, this person will not have to go to big box auctions as much, freeing them up, to be the senior decision maker at your bid sale auction. One added benefit: The wholesale manager usually knows all the local wholesale buyers and Indy dealers. He or she will want to attend your auction inspection day because it is endlessly valuable to build and maintain relationships with the buyers. When they like you, they will pay more to buy from you. Another benefit: when your auction is successful, the wholesale manager is out of the dealership less, freeing him/her up to be at the stores, managing people and inventory better. (Net increase to payroll, 12-15 per hour and usually part time) Usually a promoted hybrid lot manager or new hire. In our smaller stores there are no auction manager, the task is handled by the existing used car manager with the help of a hybrid lot attended. For example, Elm Chevrolet in Elmira NY wholesales only 10-15 every two weeks at 90% sell rate and the whole take from soup to nuts is handled by their used car manager. 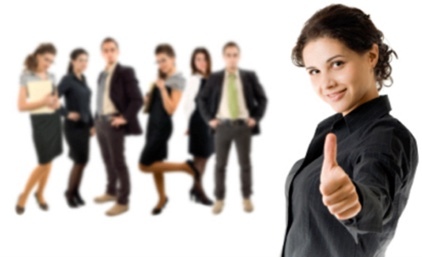 For midsize locations you will want to hire or promote a person for the job. For example, Rohrich Auto Group promoted a young lady from the office to take over the task. She is now responsible for taking photos, building condition reports and posting cars online. Her manager is the Senior Decision Maker and they meet once per week at the end of the sale. She is also responsible for insuring the cars are billed correctly and collecting the checks from the buyers. Rohrich sells between 25-40 per week at their bid sale, a task easily handled by one person. At dealer auctions selling more than 40 per week you will need two people, one handling the digital marketing (CR’s, photos etc) and the other handling the billing and money transfers. Separating both tasks is critical at this level because it allows focus and accountability. Mega dealer groups wholesaling more than 100 per week. Once you get past the 100 per week level you will want to add an on-site supervisor, a true auction manager. 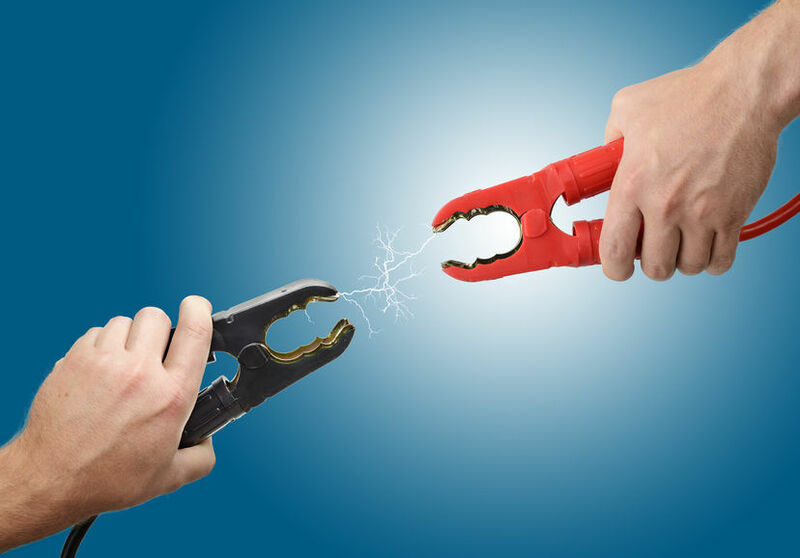 He or She will manage staffing and be the first line of defense with customer concerns. I recommend 1 wholesale digital marketing person for every 80 cars wholesaled per week. Because even though it only takes 4 to 5 minutes to load a car online, you will need the extra time for other tasks. At this level you will want the billing and receipts handled at the auction site. Again 1 person for every 80 cars billed and receipted. Remember the auction manager can also chip in and do both tasks especially during vacations and sick days. 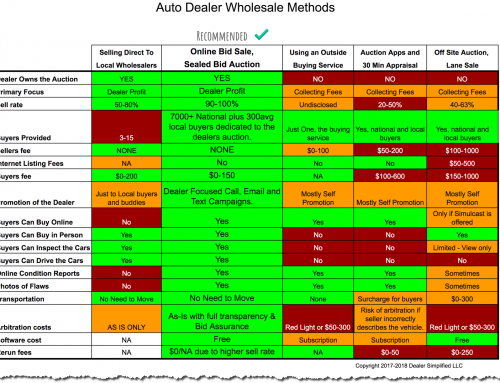 Is holding your own dealer auction worth it? First let’s look at wholesale profit potential. 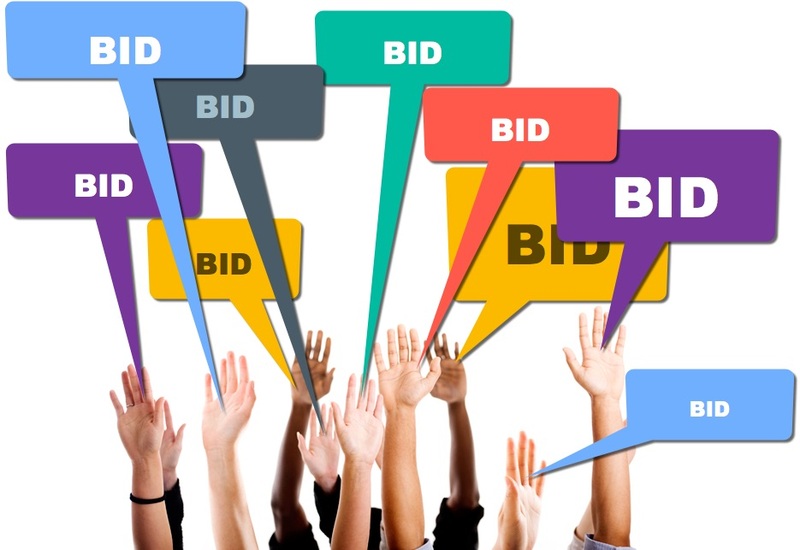 On average bid sale auctions earn $200-600 per car, because buy fees are lower and bid assurance-transparency helps the buyer feel confident in their number. The average Auction Fee is $70-$275 per car depending on your negotiated rate with the big box auction. So net potential per car is 200-600 + 70-275 + 0-100. $270 to $975 per car. Coincidentally CarMax reported $975 per car wholesale profit at their private auctions last year and they never take a car to an off-site big box auction. 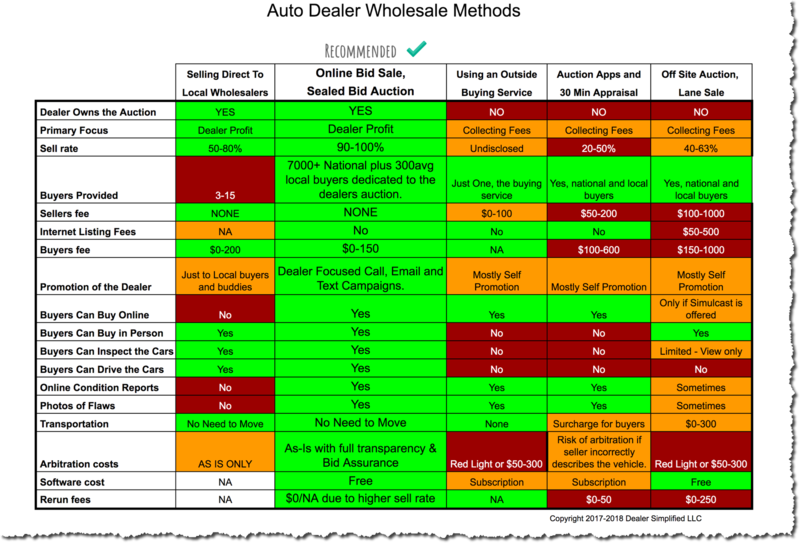 Let’s break it down for each size dealership. 30 wholesale cars per month times $270-$975. 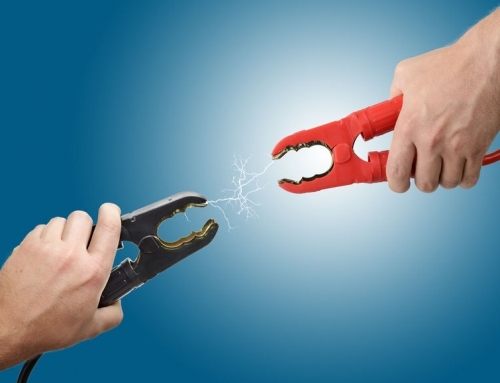 For small dealerships, this can be the fastest way to increase profitability. One new employee costing 12-15 per hour part time. $1600-2100 per month plus PT benefits. 120 wholesale per month times $270-$975. Net profit for running their own bid sale: $27,000 to $97,500 per month minus payroll of $1600-2100. A big win for mid-size groups. This maybe the best project to work on right now. Two new employee costing 12-15 per hour part time. $3,200-4,200 per month plus PT benefits. 400 or so wholesale per month times $270-$975. Monster profit potential. Running your own auction could improve market share as well because you will be able to put more in every trade. 600 cars per month wholesale times $270-$975. Net profit for running their own bid sale: $162,000 to $585,000 per month minus payroll of $10,400 in payroll. 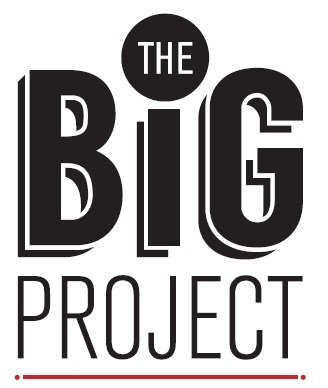 Large companies have bigger issues, no doubt, but running your own dealer auction is a no brainer as the project. Large and small dealer groups have different staffing issues, but you can always find staffers that can help out with your auction. For example, asking a biller from one of your stores to spend the morning at the auction to help cluster bill the wholesale cars can make all the difference. Adding wholesale photography and condition reports to your existing retail marketing staff is another way to help out with loading the cars. 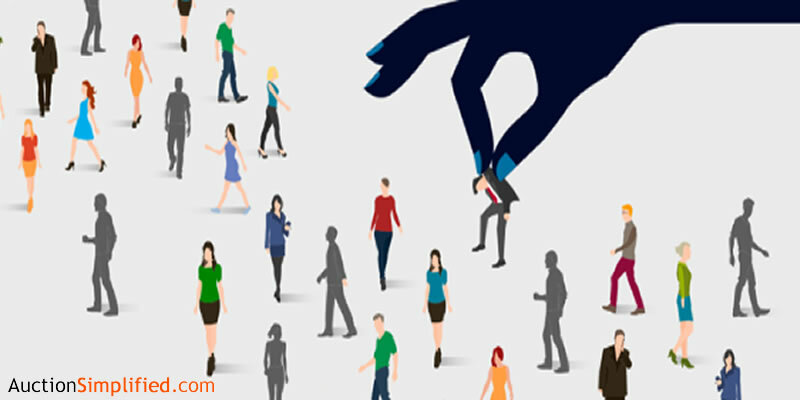 The term crowd sourcing is used in the software industry to describe a task that can be worked on by multiple people, running your weekly auction is a perfect place to crowd source. Your dealerships could share lot attendants, billers, and even managers during the auction day to reduce the staff required to run the event. While leveraging existing staff and hiring part time employees is a good starting point, you may want to spend a little more to get the job done right. 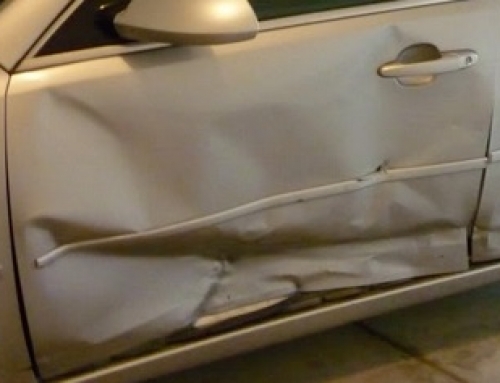 Like F&I and your Body Shop, a dealer held bid sale auction has a very high profit potential. Putting the right people at the helm can make all the difference.